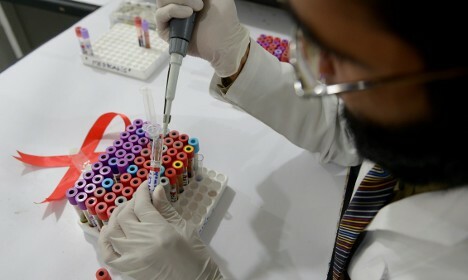 A Norwegian drug firm on Tuesday announced an advance in its quest for an HIV cure with a drug combination which seeks to force the virus out of its hiding place and kill it. A trial with 17 HIV-positive patients yielded a "statistically significant decrease" in the virus, biotech firm Bionor announced. "This is a major achievement on the path to a functional cure for HIV," Bionor spokesman Jorgen Fischer Ravn told news agency AFP.